On 30 April 2016, I went to watch a movie with my son followed by lunch and shopping along Orchard Road. At Metro Centrepoint, my son wanted to get a Lego set but it cost above S$100. I've instituted a rule at home that toys should not cost more than S$100 (unless it's for a special day/event). He was very eager to get it because it was a set on the movie we've just watched. 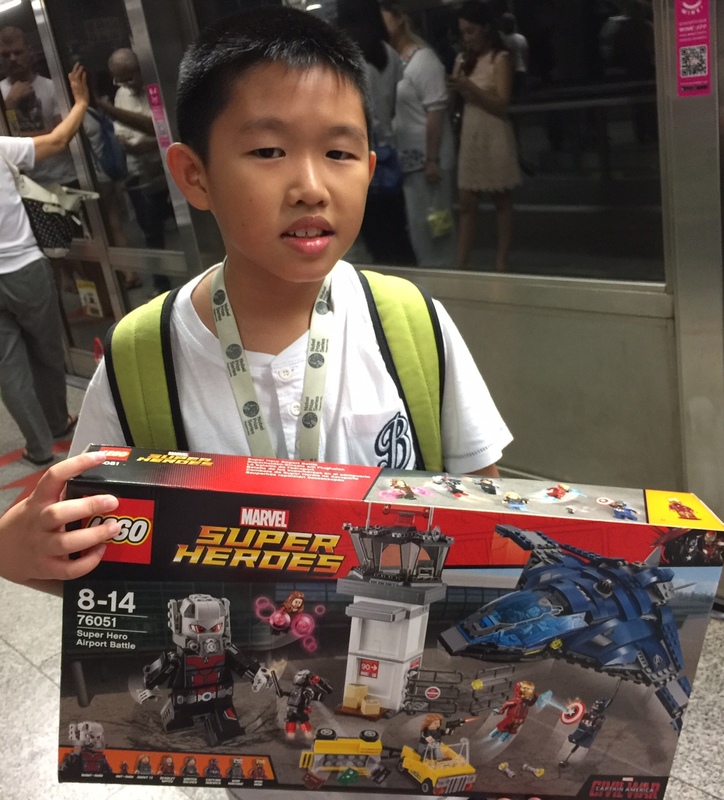 But after looking at the price tag of S$149.90, he turned away, knowing that it was above the price threshold. There are many books that advise parents to be consistent with their rules but in this case, I've decided to make an exception: I bought him the set to his surprise!